Las Colinas.. where privacy is a quality and living is a convenience. 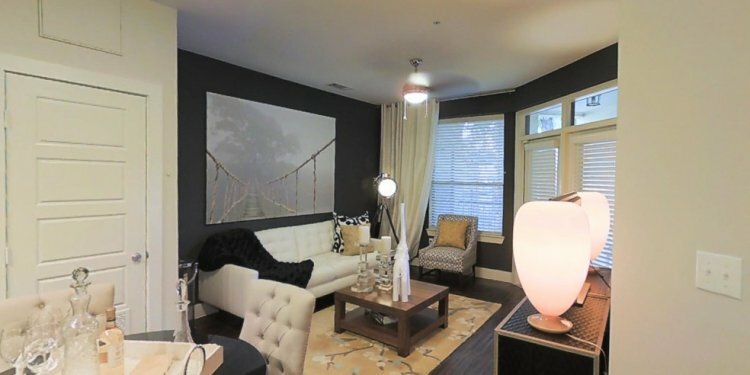 Come see our stylish apartment homes featuring Spanish architecture and meet our award winning staff. Then choose between our cozy one and two bedroom garden homes or our uniquely designed townhomes. Step outside and unwind by one of our two remotely located pools or stay inside and relax by the wood burning fireplace. Save time and money with our all inculsive washer/dryer connections, ceiling fans, and fully equipped kitchens. Forget about those weather advisories and enjoy two reserved covered parking spots directly behind a spacious private patio. We are open Monday-Friday from 8:30-5:30 appointments are also welcomed, so please call! Remember... Rent Your Home. Own Your Life. Ask about our 5% preferred employee discount and Law/Medical student discounts! Also about our Resident Referral Program. From S. Loop 289 take the Slide Road exit. Proceed north on Slide to 57th Street. Turn left at traffic light and go three blocks to Chicago Avenue. Turn right on Chicago Avenue and go to 56th Street. We will be on the northwest corner.